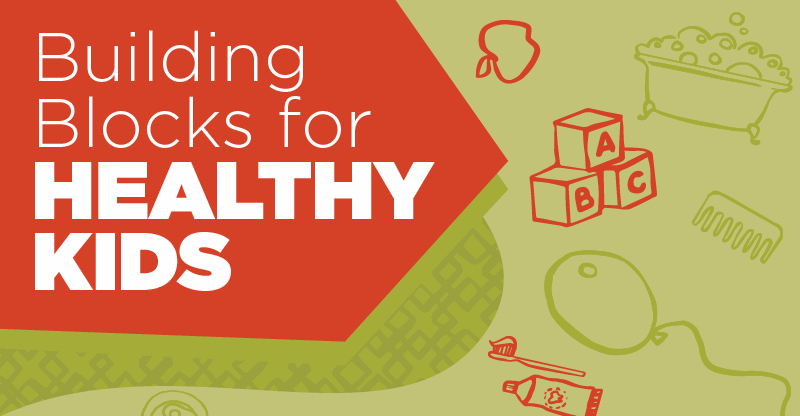 Step by step, you can lay a strong foundation that will help your kids thrive—and we can help! How to teach your child good oral hygiene habits. How to manage your child’s asthma, allergies, and more! Enjoy FREE giveaways and face painting or balloon art, and enter to win a $100 gift card to the Children’s Museum! * Note the prize for Williamsport is Kaos Fun Zone. *One winner will be chosen at each participating location. Official sweepstakes rules and regulations.